American indie rock band Hippo Campus release their second album Bambi on the 28th September out on Transgressive Records. Bambi looks to explore the world around them as they navigate that upheaval with deliberate self-reflection. 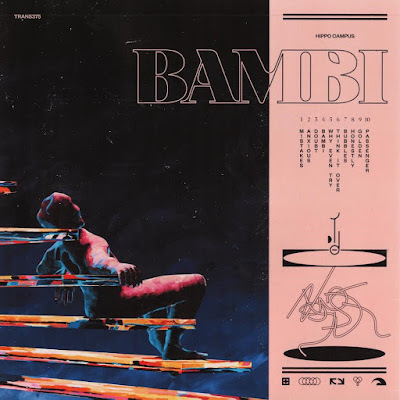 The album partly recorded at Steve Albini's Electrical Audio in Chicago, Bambi finds Hippo Campus working again with producer BJ Burton who handled production on their 2017 full-length debut Landmark. And in sculpting Bambi's distinctly inventive arrangements, Hippo Campus significantly expanded their use of drum machines and synth. 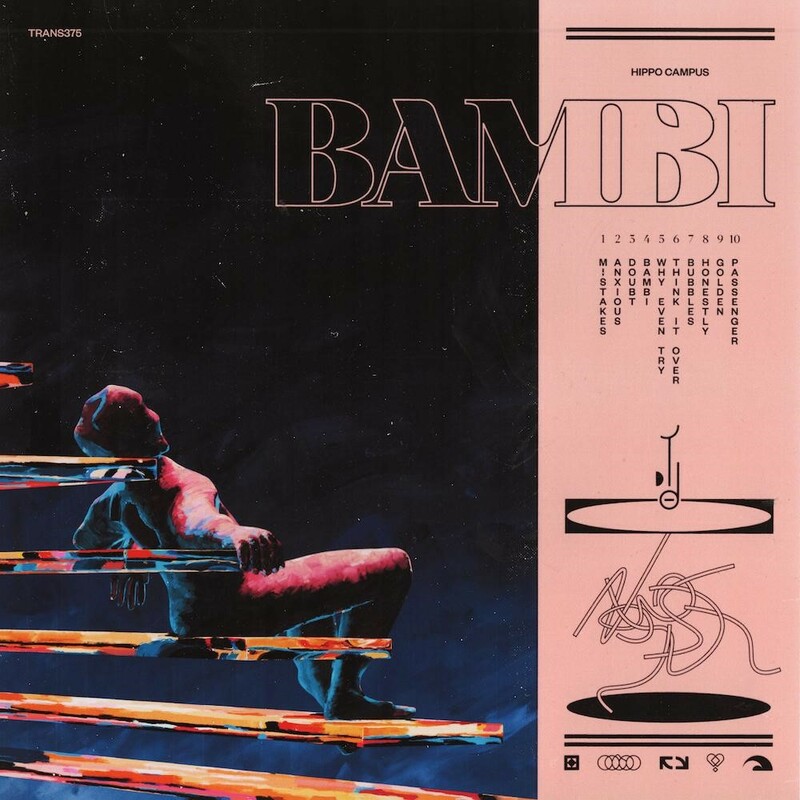 Throughout Bambi, Hippo Campus match their relentless self-examination with a joyfully adventurous sonic approach, ultimately transforming the emotional experience of the problems they're exploring. Bambi is released digitally on 28th September. The band return in February for a full UK and European tour. All dates listed below.